Nothing says Christmas like the Grinch! He seems to be everywhere during the holidays, am I right? 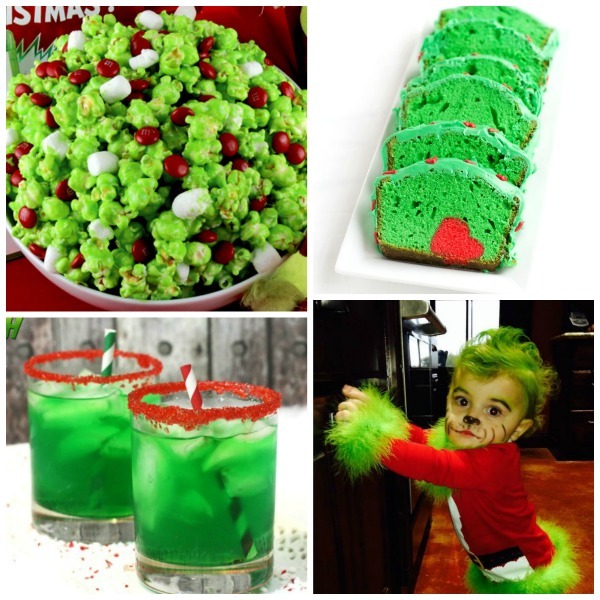 This year, while you are trimming the tree or watching your favorite holiday movie why not whip up a batch of super fun Grinch slime? 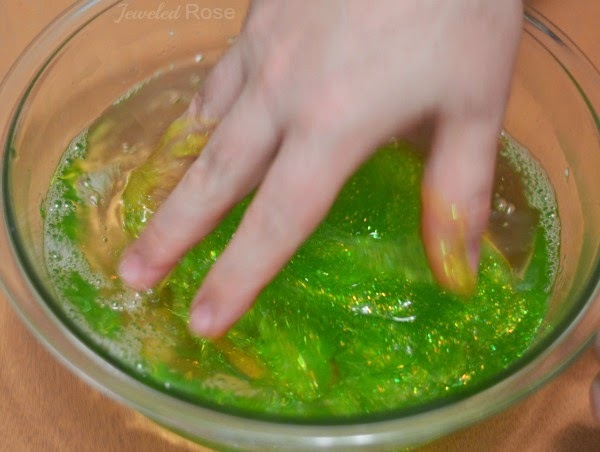 Today, I am sharing three holiday slime recipes. Why? 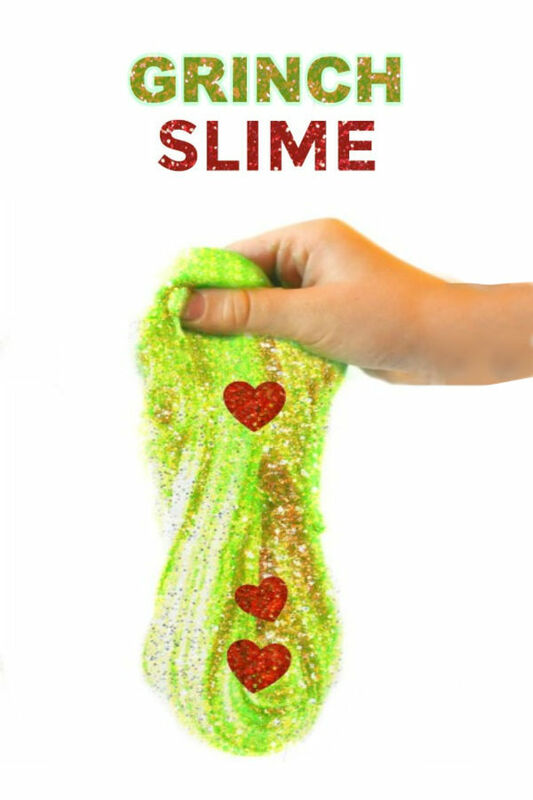 Because we LOVE slime! Follow along with us on Pinterest, and we will have you loving it in no time, too! 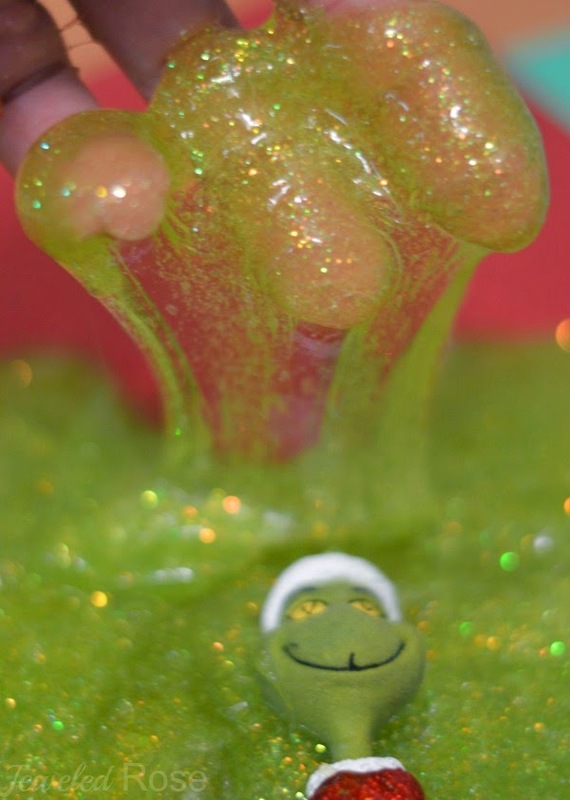 Are you ready to make your own Grinch Slime? 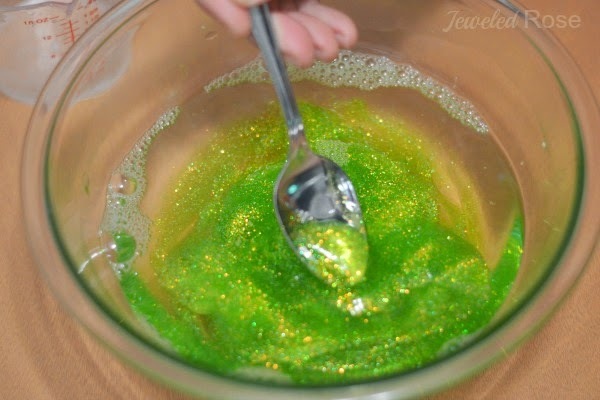 Begin by pouring 2 cups of green glitter glue into a large mixing bowl. Add a few drops of holiday extract if scent is desired. You can also add additional glitter and heart gems. Slowly begin adding liquid starch in small amounts and mixing, slowly adding more starch and mixing until the desired consistency is reached. As you mix the ingredients the slime will form. 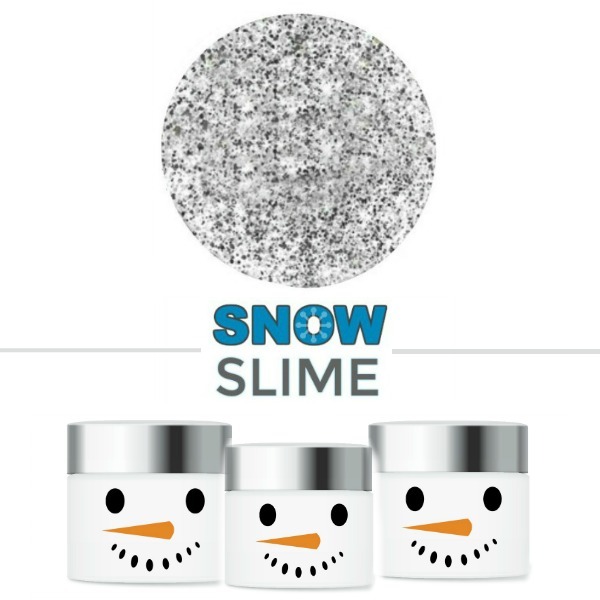 After a bit of kneading you will have the perfect holiday slime! 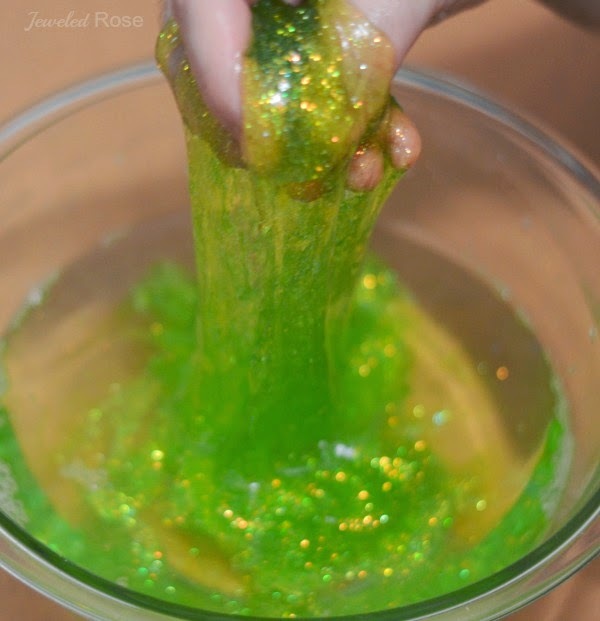 Our Grinch slime was so sparkly, and the girls loved that it smelled just like Christmas! Rosie and Jewel had lots of fun recreating parts of the movie with Grinch figurines in the slime. Make Grinch farts! 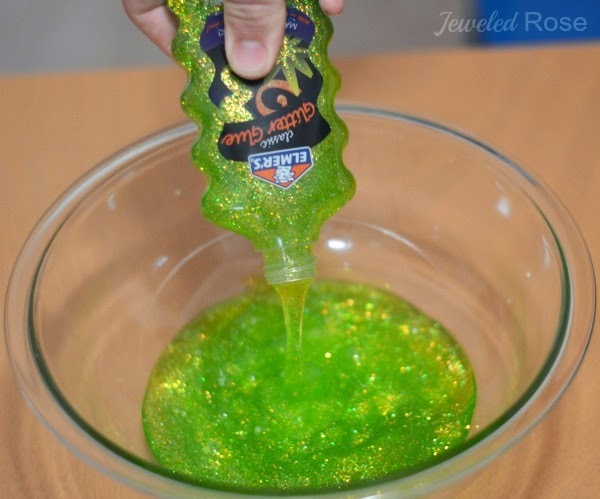 Read this Santa slime post to see how. 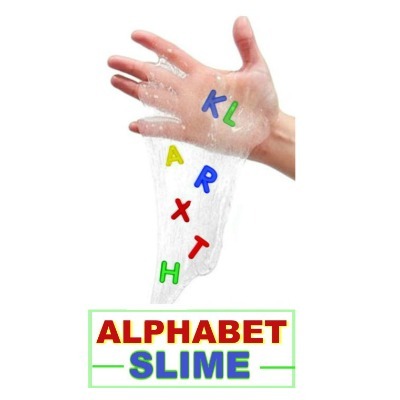 Play with the slime while watching the movie. 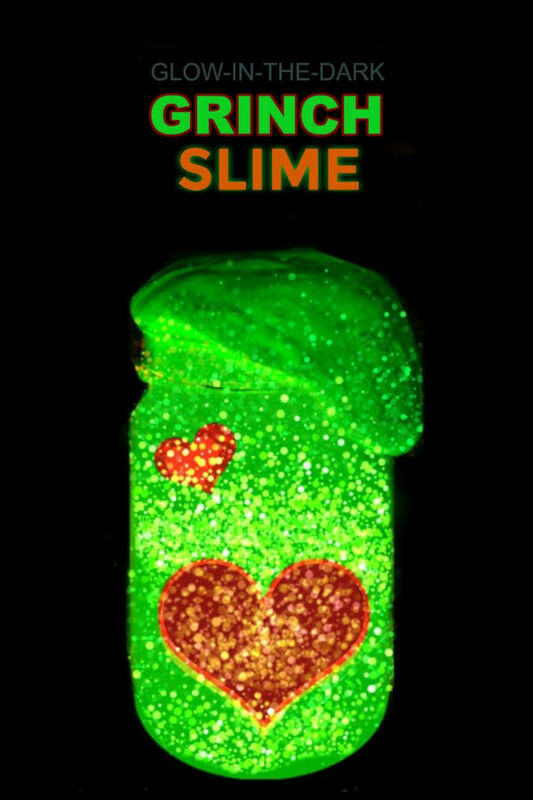 Make your Grinch slime GLOW! Liquid starch can be hard to find in stores; we buy our liquid starch on Amazon here. 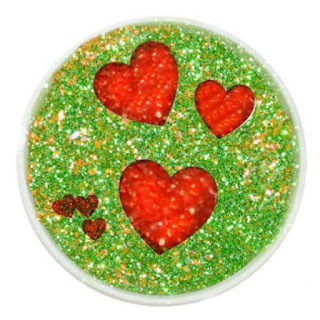 We used these heart gems, these figurines, and this glitter glue.